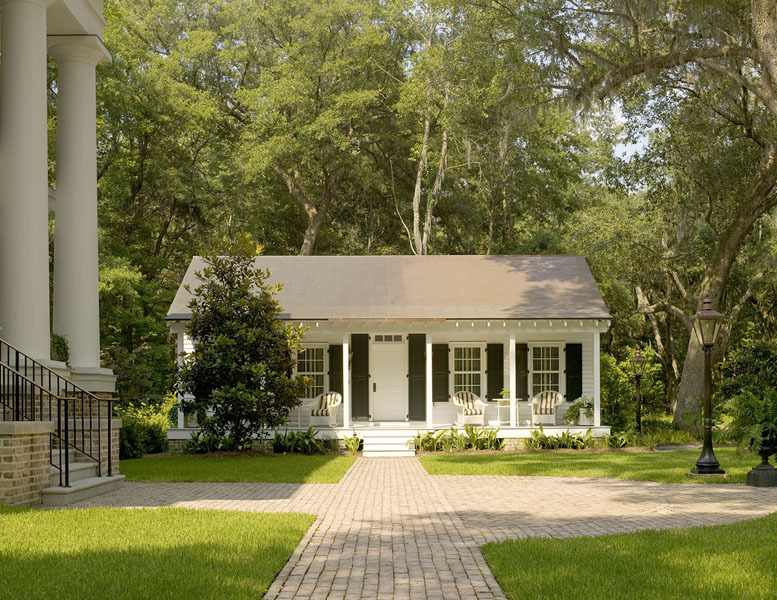 Approached through the moss-hung alley of live oaks, MARA (as christened by the owner) looks as if it is part of the historic Old South landscape. 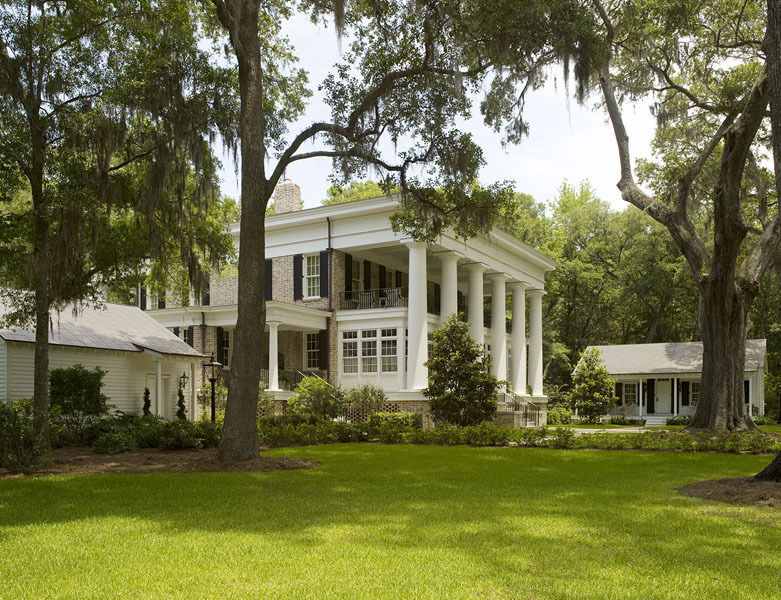 This new plantation style house, a few miles south of Savannah, Georgia in the Silk Hope Plantation area of The Ford Plantation, has deep associations with southern architectural traditions. 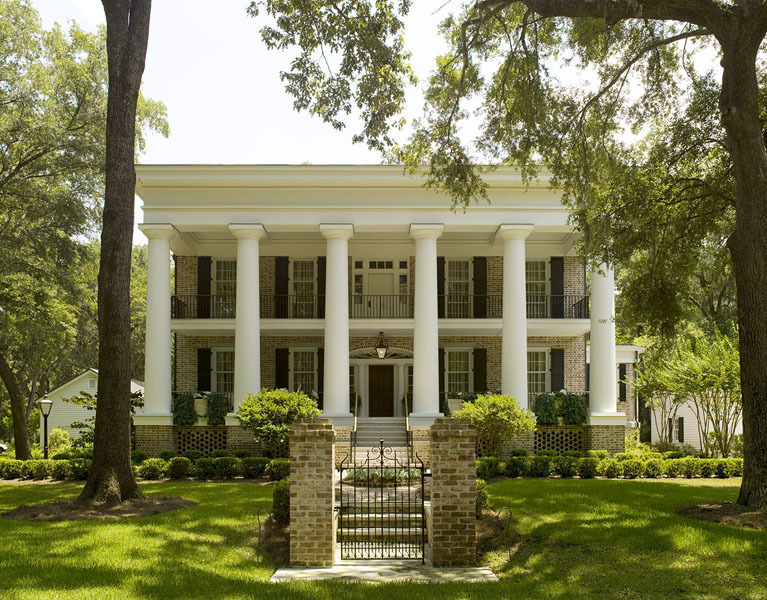 In fact, the impressive two story columns on the front and rear facades of the main house, are reminiscent of the Philip Hunter Green House in LaGrange, Georgia and the Calhoun Homestead in Newman, Georgia. 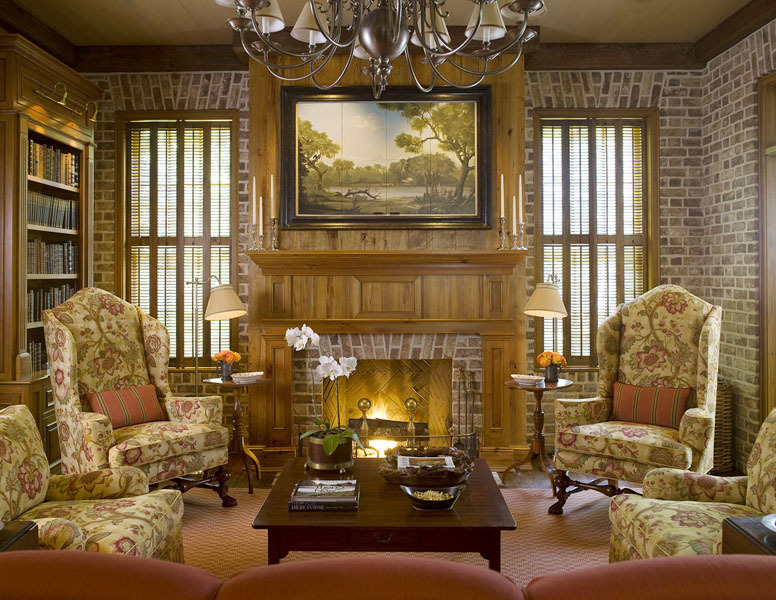 The home owners wanted this house to be a place to spend time with family and friends. 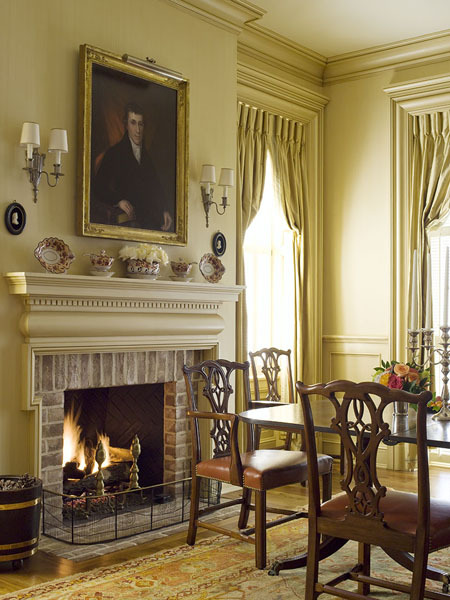 With that in mind, we designed MARA as an assembly of three buildings that include the two story Savannah Gray brick main house, a white clapboard-sided guest cottage and a carriage house. The main house and out-buildings, along with the landscaping, were placed on the site to take advantage of and to reinforce the axial order established by an alley of live oaks which are one of the few remaining site features of former Silk Hope Plantation (circa 1780). The main house has a traditional center hall plan with living spaces on the elevated first floor and four bedrooms, including the master-suite on the second floor. Eleven foot ceilings on both levels give this 5000 s.f. house a gracious scale. 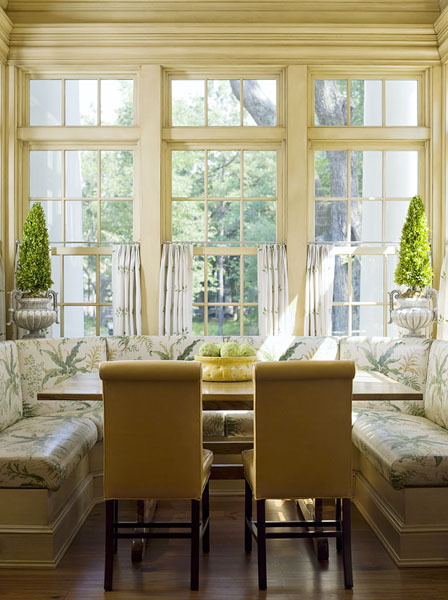 Covered porches on the front and rear of the house provide inviting places to relax. The guest cottage has two bedroom suites. 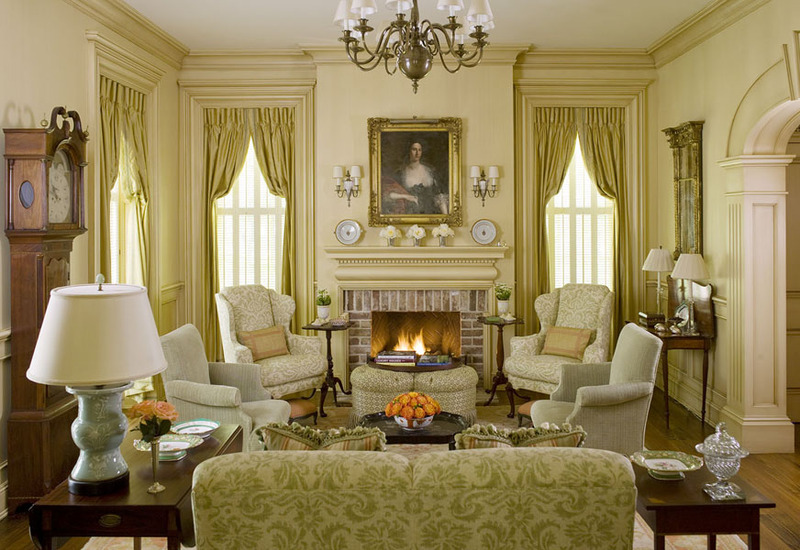 Both the main house and guest cottage are decorated with a combination of antique and new furniture; lighting, and accessories. 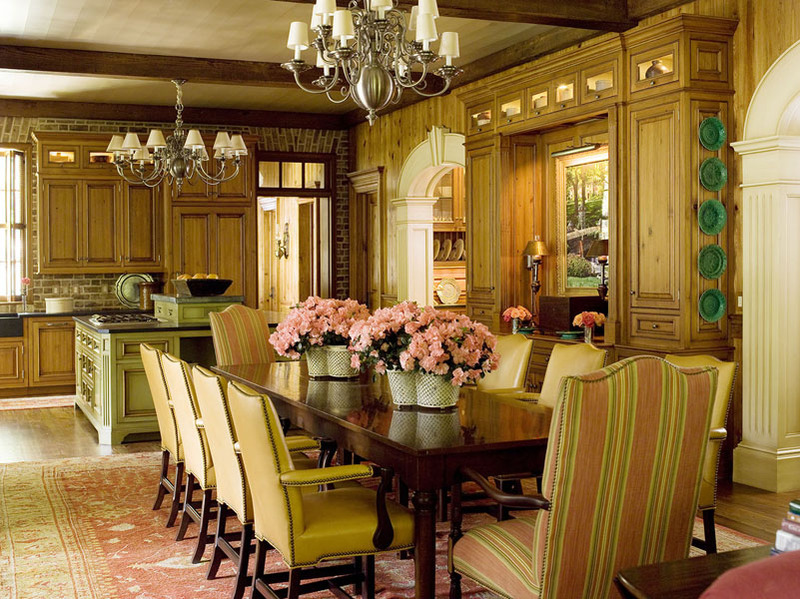 Antique heart pine floors and cabinetry contribute to the warm and inviting character. 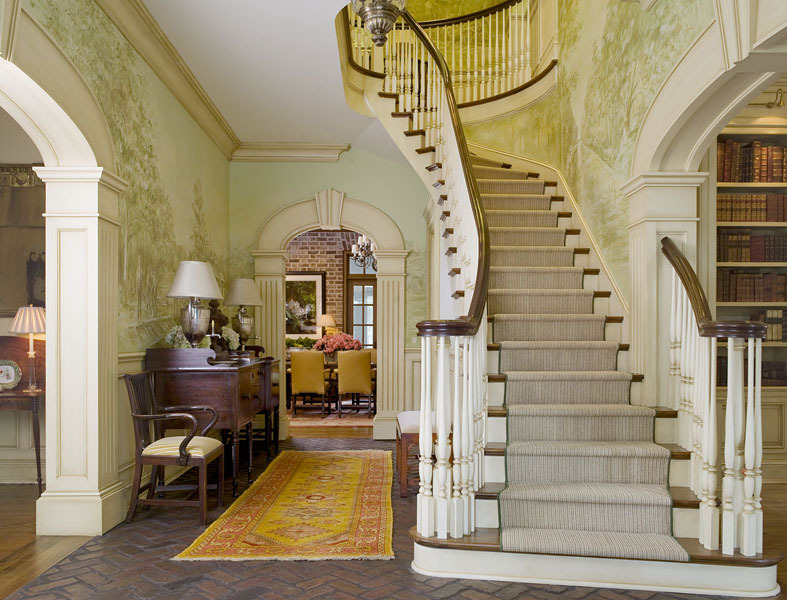 A custom mural on the walls of the first and second floor entry hall of the main house depict the Irish immigrant heritage of the Savannah area and reflect the home owners Irish American roots. Mara is truly a home built for generations.